@sara09 Thank you so much😍 Nice to meet you too✨ I have Instagram. 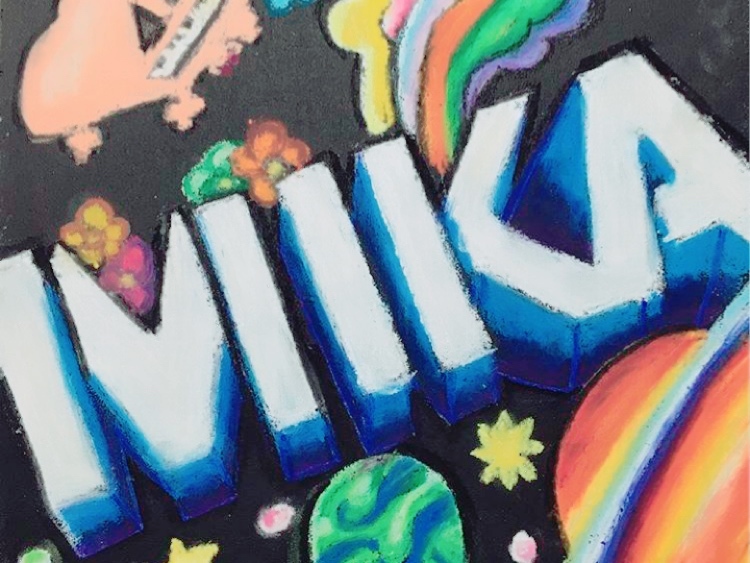 I posted Mika's drawing there! @Mikasister Thank you so much☺️ Nice to meet you too! Yes, I will enjoy talking with fans here! 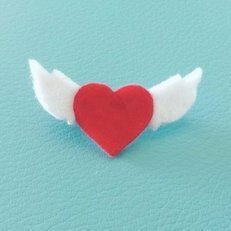 @Sabine64 Thank you so much! Nice to meet you too😊 Yes, that's right! 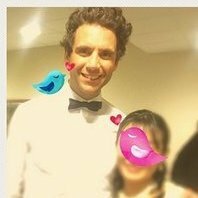 Mika's all songs are great🎉 Also, Good wife is my favorite too!